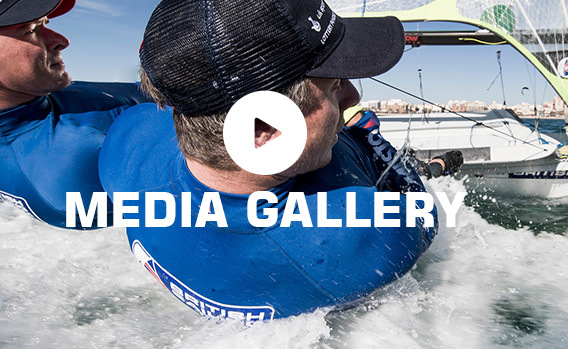 To access the British Sailing Team’s photo and video archive, go to https://assetbank.rya.org.uk/ and register to become part of the ‘Racing Media’ group. 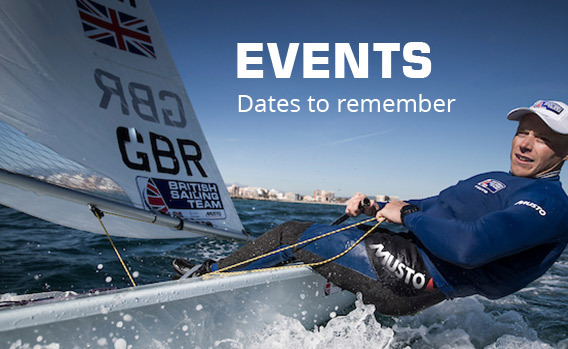 For all media enquiries including interview requests, please contact the British Sailing Team’s media department on media@britishsailingteam.com. Alternatively, call Will Carson, RYA Racing Communications Manager, on +44 7769 505203 or Richard Aspland, Racing Communications Officer, on +44 7469 854599.